Forklift hire is available in many different configurations and specifications with a variety of add-on attachments for varied applications. Rough and all terrain forklifts, with or without operators including telescopic Manitou’s. We also have a number of directional and side loader forklifts, for those tricky long loads and narrow aisles. We have available an extensive range of forklifts. Our range includes battery electrics, diesel and LPG. Hand pallet trucks, walk behind stackers, sit on, stand on reach trucks and order pickers. 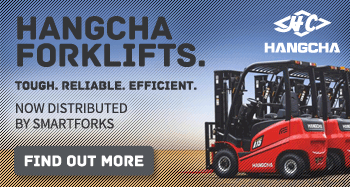 Forklifts for hire ranging from 1,000kg up to 8,000kg lift capacity are available from our extensive rental fleet.